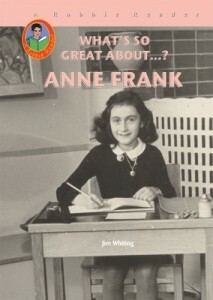 Anne Frank received a diary for her thirteenth birthday. She had no idea that it would make her world-famous. Her record of living under Nazi tyranny has become a classic.